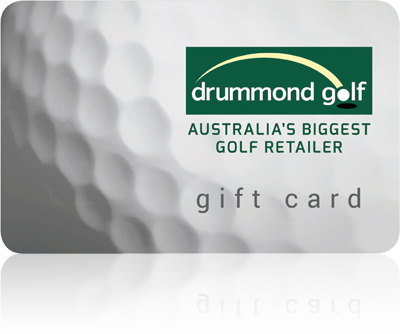 Spend your Winnings at any Drummond Golf store throughout Australia or via our Website. Not only will you be shopping at Australia’s biggest and best golfing retailer, Drummond Golf will also donate an additional 5% of any winnings spent to the National Breast Cancer Foundation and Prostate Cancer Foundation of Australia. JB has colossal range of items available on the JB website and a massive range in stores. David Jones offers an unparalleled portfolio of national and international brands you know, love and respect. Australia's leading boating, camping & fishing retailer. Plenty to choose from with 10,000 products in each store. A Supercheap gift card is sure to get any car buff’s engines going! You’ll love their huge range and great prices. Who would have thought that playing golf would pay for the groceries. Drive further with a Caltex Woolworths gift card. Locations Australia wide. They are the number one convenience retailer in Australia with locations in every state & territory. See everydaygiftcards.com.au to locate your nearest participating Caltex Woolworths location. Shop RedBalloon's range of personal & corporate experience gifts from relaxing getaways to adrenaline-fueled activities. Suppliers of outdoor living, camping, clothing, footwear, travel gear, fishing equipment and accessories.